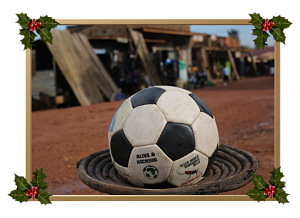 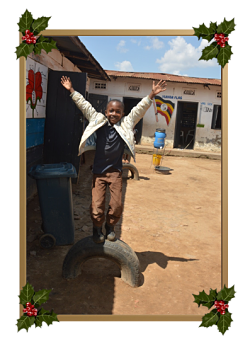 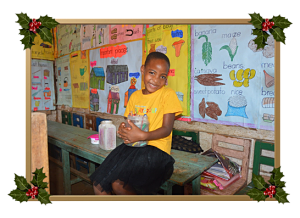 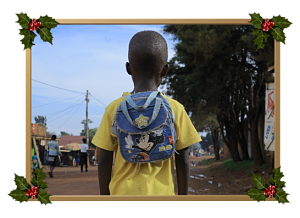 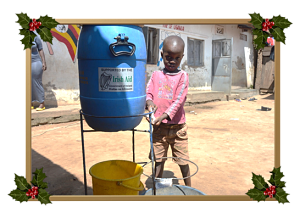 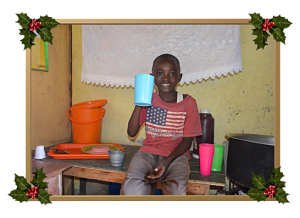 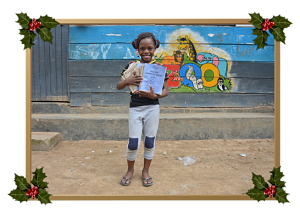 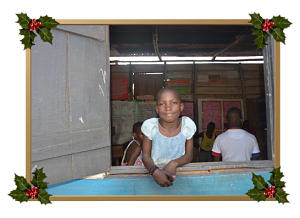 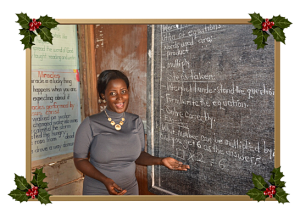 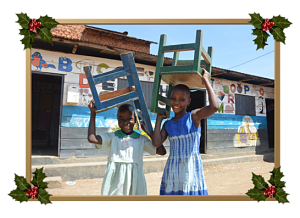 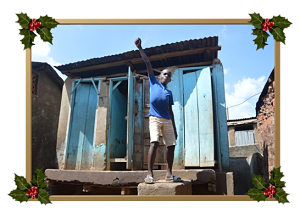 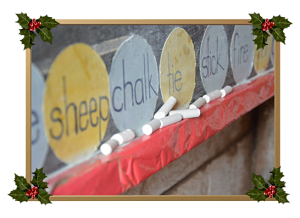 Christmas is a time for giving, and what better way to celebrate this magical time of year than by giving a gift that brings festive joy to the children of Kampala's largest slum, Bwaise. 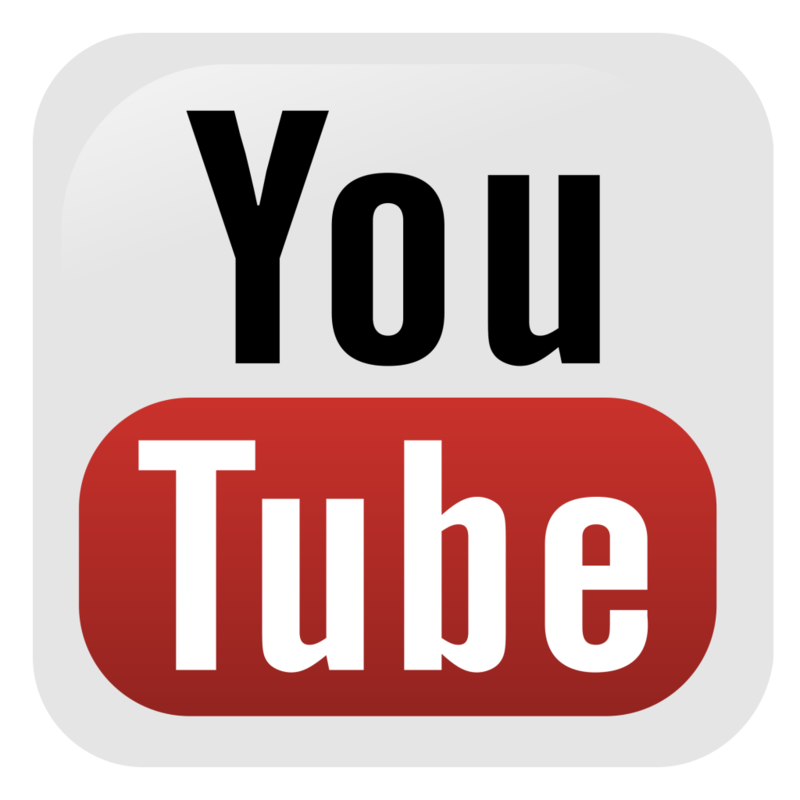 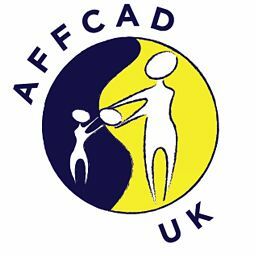 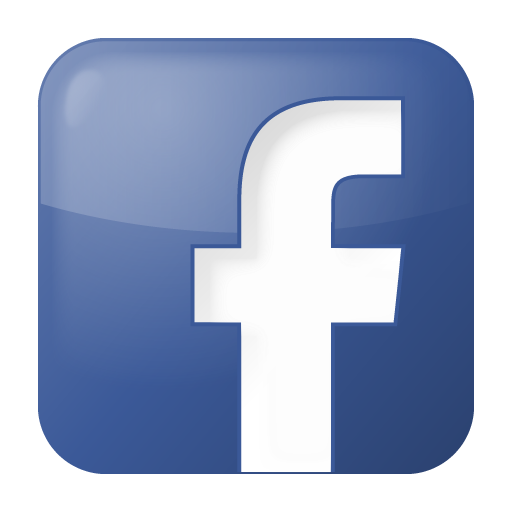 Every donation goes directly towards rebuilding AFFCAD school. 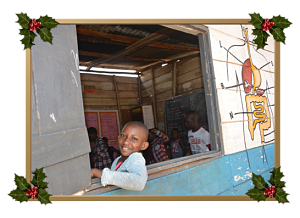 Our unique Christmas gift-cards show exactly where your donation has gone. 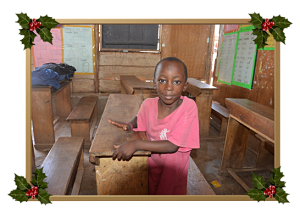 By clicking on your preferred card you will be redirected to Virgin Money Giving to finalise the purchase.